Google Vs Bing: What Should You Invest In? For anyone who runs an online business, the most essential element would be relying upon the search engine marketing. No other digital marketing platform can offer you the same level of benefits. Lately, paid search has come up as a valuable resource for driving potential traffic to your website. As per online reports, it has been seen that PPC is the tool that helps in garnering highest ROI as compared to other types of online advertising tools. In case, you are one of those who are planning to invest in to PPC for the first time, you must be having dwindling thoughts about which service to opt for – Google AdWords or Bing Ads? Ideally, advertising on both channels would be great. However, not all businesses are in the position of utilizing both the media. With nearly 38% growth recorded in Paid search impressions in a single year, we all can understand what importance does paid search marketing holds. Google has been enjoying being on the top of throne and has managed to grab 67% market share in the search market in US over last 5 years. This makes them the sole contender for nearly 2/3 of the market share. As per the stats recorded by comScore, Google has higher CTR’s (click-through-rate) in all the verticals. It has been noticed that small to medium enterprises garner maximum benefits when they choose to advertise using long-tail keywords and niche terms, both of which are affordable enough. 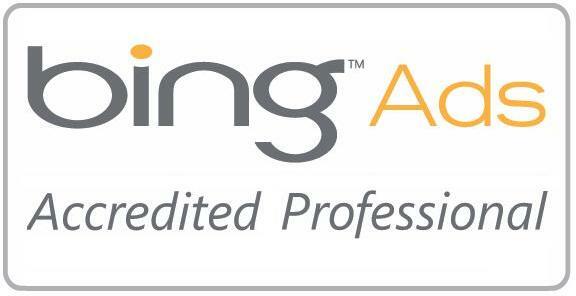 Other than being spontaneous, Adwords offers insights that Bing fails to do. Nearly 18% of the current market share i.e. 1/3 of searches are incurring made through Google competitors. The figure is less prominent as compared to Google but this does not mean that you could ignore the platform. Not focusing over Bing Ads means that the businesses are ignoring a large population. The best part is that here the advertisers get to experience lower cost per click (CPC). The CPC varies as per the industry, however, still you can experience nearly 10% to 24% lower costs per click as per Adwords. So, with Bing Ads, even the small businesses having lower budget can rank higher. A recent study by AdGooroo shows a comparison study between paid search performance of advertisers over Google Adwords and Yahoo in 2014. Seeing the stats, Adwords seems to be an obvious choice. However, this does not suggest that businesses should not consider other PPC networks like Bing. The graph clearly shows that nearly 33% of search queries take place over search engines other than Google, which means you cannot ignore other potential visitors simply because of the search engine acquiring majority shares. 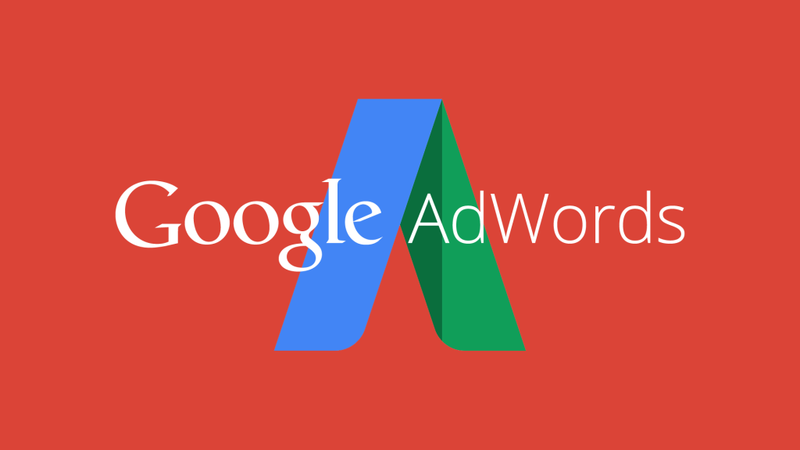 Well, even though Google Adwords seems to be a true winner, there is no way we could draw any conclusion. The answer depends solely upon your business niche, targeting market and budget. With each of them having individual pros and cons, you can sideline one depending upon your business requirements and business goals. The options are vast, it is just about finding the best one. Feel free to contact us for PPC services!